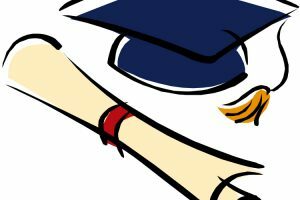 San Marcos, Calif. (November 27, 2018) – Pima Medical Institute has officially launched the Veterinary Technician associate degree program at its San Marcos campus. For more than 45 years, Pima Medical Institute has been dedicated to providing its students with the in-demand, hands-on education employers expect. Opened in 2017, the San Marcos campus is Pima Medical’s newest location serving the San Diego and surrounding community. Veterinary technicians are animal nurses. They are passionate about animal care and are dedicated healthcare professionals who nurture the health and well-being of animals through specialized knowledge of animal behavior and care, surgical assisting, laboratory testing and nursing procedures. It’s a rewarding career for an animal lover. Enrollment is already underway for this program. Those interested in applying are encouraged to tour the campus and meet the instructors by calling 1-888-442-5998. More information about the program may be found online. Additional Pima Medical programs offered at the San Marcos campus include; Respiratory Therapy associate degree program as well as Dental Assistant, Medical Administrative Assistant, Medical Assistant, Pharmacy Technician, Phlebotomy Technician and Veterinary Assistant certificate programs. 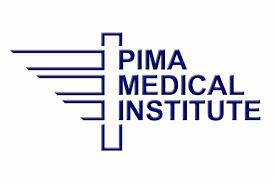 Pima Medical Institute is a private, accredited school dedicated to providing students classroom studies paired with real-world training at medical facilities. Established in 1972, Pima Medical Institute helps students become career ready, focusing exclusively on healthcare professions, including medical, dental, veterinary and nursing fields. 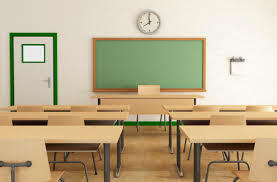 Curriculum includes certificate, associate degree and bachelor’s degree programs. Pima Medical Institute operates 17 campuses as well as an extensive online curriculum. The medical career college has a presence in eight western states with the following ground locations: Albuquerque and Albuquerque West – Rio Rancho in N.M.; Tucson, Phoenix and two campuses in Mesa, Ariz.; Aurora, Denver and Colorado Springs, Colo.; Seattle and Renton, Wash.; Las Vegas, N.V.; Houston and El Paso, Texas; Chula Vista and San Marcos, Calif.; and Dillon, Mont. For more information and a complete list of programs offered at each campus, visit pmi.edu or call 1-888-442-5998.